Arrowhead Village consists of multi-level town homes located on Deep Creek Lake. They are walking distance to many amenities such as Arrowhead Market, Uno’s Bar and Grill, Garrett Eight Cinema, and the Honi-Honi Bar. This community is situated on its own peninsula with tall trees so the community does privacy and seclusion for being right in the center of town. The community has dedicated dock slips as well as a picnic area. 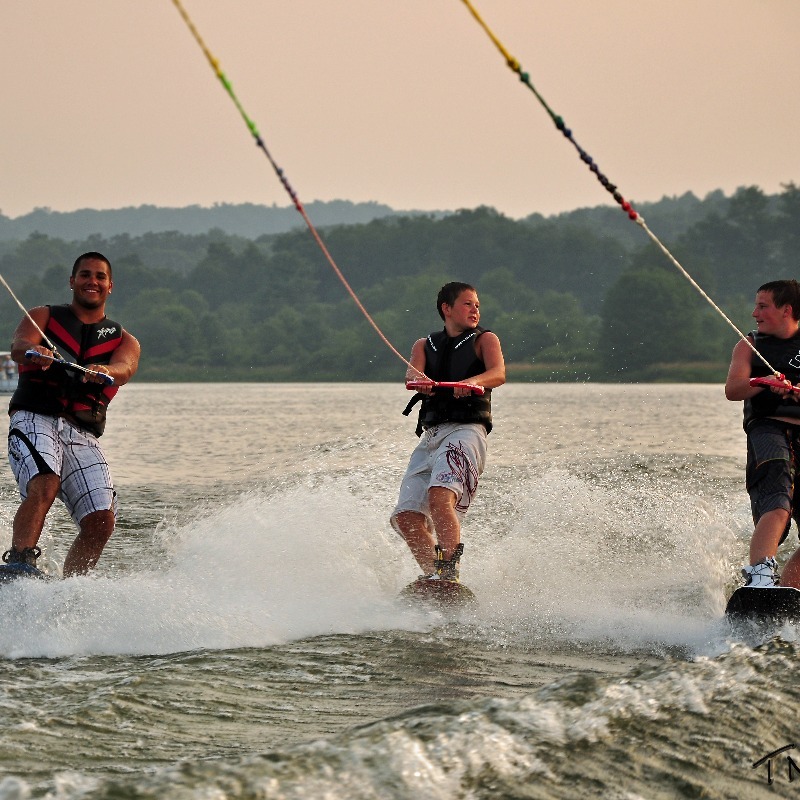 Although this is not an official community, this is a hotspot for people who love Deep Creek Lake and Wisp Resort. Located across the street from Wisp, it offers beautiful lake front as well as a convenient walk to the ski slopes in the winter. It is also close to multiple golf courses and ASCI. Biltmore at Lodestone is a wooded community atop Marsh Mountain. With scenic mountain vistas and a tranquil setting, this community is perfect for those looking for a private mountain escape. The community is close to Lodestone Golf Course as well as Wisp Resort, ASCI, and more! Blakeslee is a popular lakeside community. The large, wooded lots provide for a feeling of privacy and plenty of play area for the family. The community is fairly level and arranged in a circular (1.6 miles) fashion which makes it perfect for biking, jogging and just an afternoon stroll. In addition, there are 5 miles of hiking trails within the community; motorized vehicles including snow mobiles and four wheelers are not permitted on the trails. Deer, wild turkeys and other wildlife are often seen in the fields by the entrance to the community. The indoor pool is located in the Community Center (Closed Monday and Tuesday; Hours: (12 noon to 8pm) along with a large club room with TV, comfortable chairs, tables and chairs and pool table. Two tennis courts, basketball court, baseball field and outdoor playground are all adjacent to the community center. There are 3 community docks offering dock slips for the lake access homes (1 dock slip per property; numbers and location are available in the Property Book at the rental home). Easy walk-in access is available at Dock B and fishing is great all around the Blakeslee waterfront. Cedar Creek is a development within walking distance to Canoe on the Run and a convenience store. It is also just a minute’s Deep Creek Shop & Save, Bear Creek Trader’s (gift store), Funland and much more. Located a mere ½ mile from Wisp Resort, this community is a popular choice throughout the seasons. Located in the heart of McHenry, Cedar Shores Villas is a community of luxury log villas that offers both lake and mountain views as well as views of Wisp’s Ski slopes. Conveniently located, guests can walk to Smiley’s Fun Zone, Black Bear Tavern & Restaurant, Telli’s Deli and more. Community docks are just a short walk across Deep Creek Drive and down a slight hill. This lakefront area is flat, grassy, and offers a picnic area for the guests to enjoy. Guests staying here for the 4th of July also have a prime spot for the Fire on the Mountain Fireworks display which is held over Wisp Mountain each year. One of Deep Creek’s favorite communities, Creekside offers luxury lakefront townhomes. Each one offers four levels of living space and three master suites. Built and designed with your comfort in mind, these immaculate townhomes not only offer premiere living but a convenient location as well. With walking distance, guests will find dining, multiple shopping options and the local movie theatre. Located on top of Wisp Mountain, DC Highlands is an exclusive gate community. Guests staying here enjoy numerous community amenities such as the outdoor swimming pool (mid June to Labor Day), a small playground, tennis courts, as well as many walking and hiking trails. The lake access is located approximately a five minute drive down the mountain where guests have use of a covered pavilion and bathroom facilities. The courts are open 24/7, but they are not lighted. Please keep court time to one hour when others are waiting. No bikes, skateboards or roller blades on the court. Please remove all balls, containers and water bottles when leaving. There is a great pavilion adjacent to the pools and tennis courts. The pavilion has comfortable chairs and tables to picnic or read on. We also a a great wood burning fireplace (BYOFW) which is perfect for smores and conversation. All fires should be extinguished by 11 pm. Please turn off the lights when finished and throw trash in the designated dumpsters in the parking lot. Got little ones? Feeling young? Jump on the slide or climb the monkey bars. The only rules are be safe and have fun. Open year round. There are miles of beautiful walking paths and trails in the woods and to the lake in DCH. Some are paved, some are wood chipped and some are authentic (beaten down growth). All are relaxing and filled with beauty and soilitude. The walk to the lake is a leisurely walk down, but a great exercise routine on the way up. Lots of steps! Deep Creek Village is a community of townhomes that offer an amazing ski in/ski out option in the winter months (within walking distance to Wisp’s Ticket Window) and an ideal lake access location throughout the remaining seasons. Guests staying here can enjoy use of the community tennis courts as well. While all guests are able to swim and fish from the community dock slips, please check your specific home to verify if you have your own dock slip to dock a boat. This gated golf community offers guests a private getaway in a beautiful landscape of mountains, valleys and the pristine fairways of Fantasy Valley Golf Course. Prime location for both skiers and golfers, this neighborhood is desirable throughout the seasons. Close by, guests can drive to Mountain State Brewery, the local grocery store, Funland and much more. Known for its spacious common areas, sandy beach and quiet cove location, Four Hooppole is a lakefront community that offers ten acres of level manicured lawn. Guests staying here can enjoy the community tennis and basketball courts as well as the playground. It is off the beaten path but not far from state parks, Wisp Resort, marinas, restaurants, and shops. Ideal for families with small children or couples looking for a quiet getaway, you will find the park like setting is just right for swimming, fishing, and kayaking. It is a popular spot for getaways throughout the year! Located on the shores of Deep Creek Lake, guests staying in the Glendale Shores Association can enjoy breathtaking expansive lake views. Perfect for families, this "easy walk in” lakefront is both level and grassy. Community dock slips are ideal for friends and family that want to bring their boat or rent one locally. Tucked off of Glendale Road at the Glendale Bridge amongst large shade trees gives guests seclusion while the large lush lawn is perfect for the children to play. Located within a short 5 minute drive, guests can visit Deep Creek State Park and The Discovery Center, dine at Dutch’s at Silver Tree, enjoy live music at the Honi-Honi and more. The Hartwood Village condominiums offer prime lakefront location. A small grassy hill leads down to the community dock slips and leads to an easy walk in lake access. This convenient location is within walking distance to Smiley’s Fun Zone, Telli’s Deli, Pinelodge Steak House and more. Guests staying here for the fourth of July are in the perfect location for the Fire on the Mountain Fireworks display that is held over Wisp Mountain. Heron Cove West is a quiet community of lake front and lake access homes at Deep Creek Lake. Community roads are ideal for walking and biking riding, and tennis courts are an added bonus. Highline is a prominent mountain community that overlooks McHenry Cove and many of the homes boast stunning lake and mountain views. Sitting on top of Wisp Mountain, guests staying in the ski in/ ski out community have access to Main Street, a Black Diamond/ Expert ski slope. Offering the best throughout the seasons, guests staying in the Lake Pointe community will love the ski in/ ski out option in the winter season (approximately 520 yards from Wisp’s Ticket Window). During the warmer months, they have use of the community tennis courts, the dock slips and easy lake access, just a short stroll away. Within a minute’s drive, guests will find area shopping, dining, golf courses and more. Located beside the Deep Creek Bridge, Lakewood Village is conveniently located to multiple area shopping & dining options as well as numerous area activities. Featuring a level lakefront, this is perfect choice for those that seek an easy walk in lake access. Mayhew Inn Road is located just minutes from Oakland, the county seat, Deep Creek Lake and area activities. Hideaway and Timber Trails are located side by side, perfect for the multi-families that want to vacation together but desire their own space. 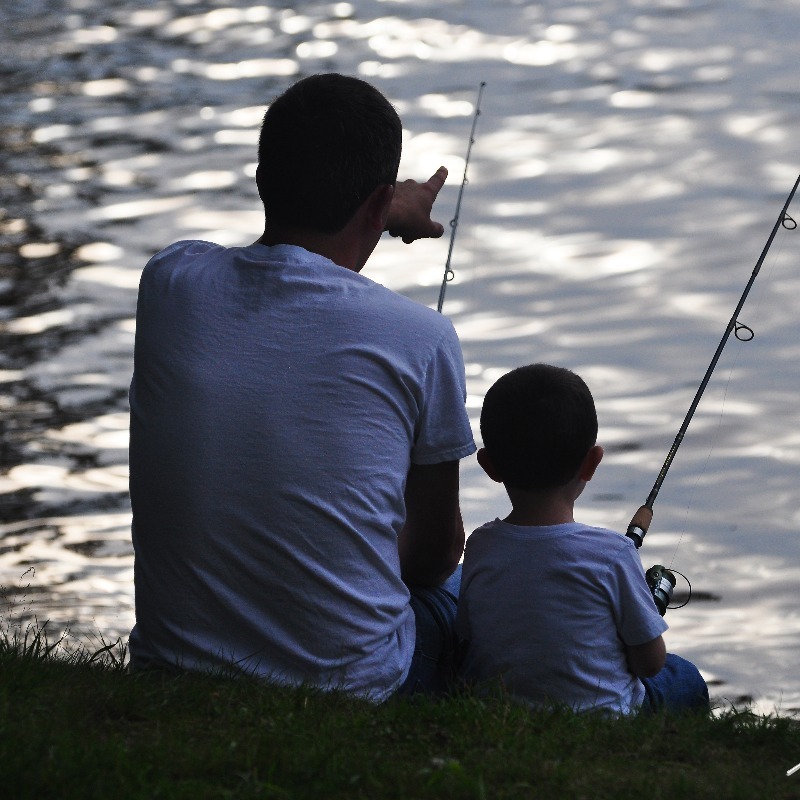 Your lake access is within an easy 5 minute walk across the road where you can swim, fish, or just hang out. A short drive down the road and you will find Swallow Falls State Park, one of the areas must see attractions. For those visiting in the winter months, Wisp Resort is a quick 10 minute drive away. Monte Vista Heights is respected community located off of Rock Lodge Road. Large lots give guests the space and privacy they need and many of the homes in the neighborhood showcase breathtaking panoramic lake views. Community dock slips may be available down the path at the foot of the entrance of the community. Mountainside is a lovely neighborhood located between the Deep Creek Bridge and Uno’s Pizzeria. This central location means that guests are close to area shopping, dining and Wisp Resort. Guests can enjoy community amenities such as the tennis/ basketball courts and large pavilion, perfect for family reunions or larger gatherings. North Lake is a newer community within walking distance to Deep Creek Shop & Save, Perkin’s Restaurant, Bear Creek Trader’s, Deep Creek Fitness and more! The large wooded lots allow guests the privacy and seclusion they need while the location is ideal. Wisp Ski Resort is located 1 ½ miles away, convenient for those that are visiting for a ski getaway. Located on the western area of Deep Creek Lake, the Red Run Condominiums are located in a beautiful and peaceful division off of Mayhew Inn Road. Community dock slips down a slightly grassy incline where guests are able to swim and fish. Other desirable amenities are the heated outdoor swimming pool, tennis courts, and the paved roads throughout which are perfect for those early morning strolls or for children that choose to bring their bicycles. Rock Lodge Heights is a lovely neighborhood located off of Rock Lodge Road in McHenry. Many homes located in this community offer sensational lake views and the larger, often wooded lots, offer guests the privacy they seek. Nearby, guests will find Wisp Resort, Smiley’s Fun Zone, High Mountain Sports plus numerous shopping and dining attractions. Located in the heart of the Deep Creek Lake action, guests staying in the prestigious community known as Roman Ridge will love the close proximity to area shopping, dining, and lake activities. This neighborhood is host to several rows of townhomes and is within walking distance to eateries such as Brenda’s Pizzeria, Trader’s Coffee House, and Subway. Guests will also love the convenience of renting or shopping for their lake and mountain needs at High Mountain Sports, also within walking distance. 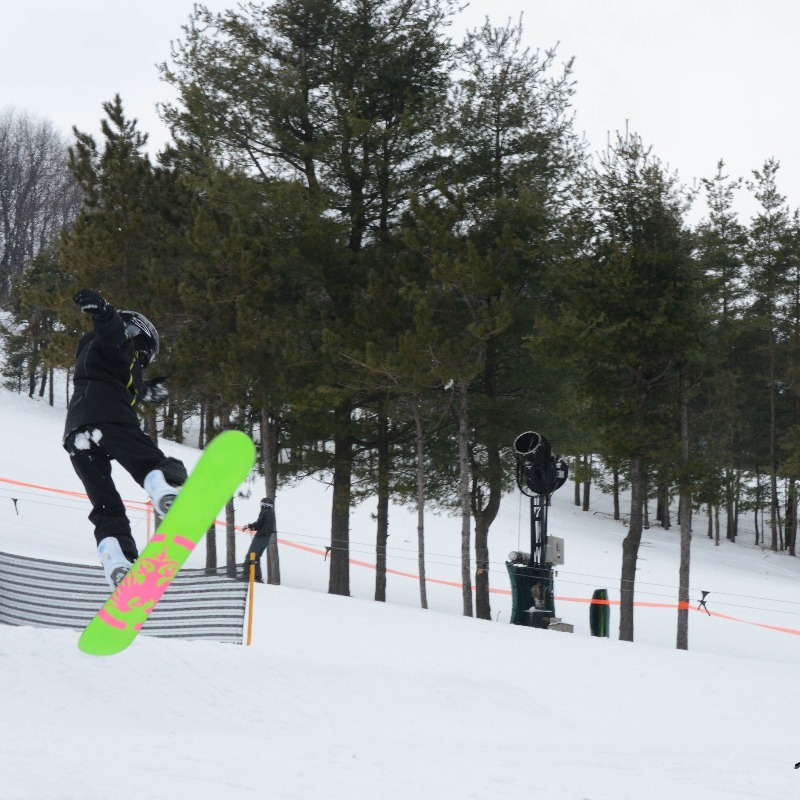 Wisp Ski Resort is located a mere 5 minutes away and area state parks and historical landmarks are also located nearby. The Ski Harbor townhomes are located on the northern peninsula in McHenry and offer guest many community amenities in addition to a prime location. The level lakefront is ideal and features community dock slips, a small beach area and several picnic tables. Guests also have use of the volleyball area, basketball and tennis courts as well as the indoor swimming pool. Sky Valley is a tranquil neighborhood located on the southern shores of Deep Creek Lake. While it is located a little further away from the majority of the lake’s shopping and dining options, its serene setting is often a wonderful reprieve for those that are looking for rest and relaxation. Guests have use of the following community amenities: docks (ask about boat slip availability), a swimming area with a sandy beach and 3 swim floats, picnic facilities, a children's playground, basketball court, 1-acre fishing pond with gazebo, and sledding trails. Located at the end of Marsh Hill Road, Southridge is a harmonious community which features stunning mountain homes, many of which showcase breathtaking lake and mountain views. The natural wooded setting provides guests with a true appreciation for nature while the close proximity to area activities are an added bonus. Within just a few minutes’ drive is Wisp Ski Resort, Fantasy Valley & Lodestone Golf Courses, and ASCI. Homes in the Stocklager community are located on the western end of Deep Creek Lake and offer a peaceful tranquil setting. The lakefront and lake access homes feature a 2 mile walking trial that winds around the lakefront and is a popular amenity among guests staying in this neighborhood. Located on the McHenry Cove, Sunplace Condominiums offer guests prime lake location. While many of the units offer stunning lake views, all guests will love the level lakefront location which features community dock slips and a small beach area. Additional community amenities that guests can use are the large indoor swimming pool and hot tub. 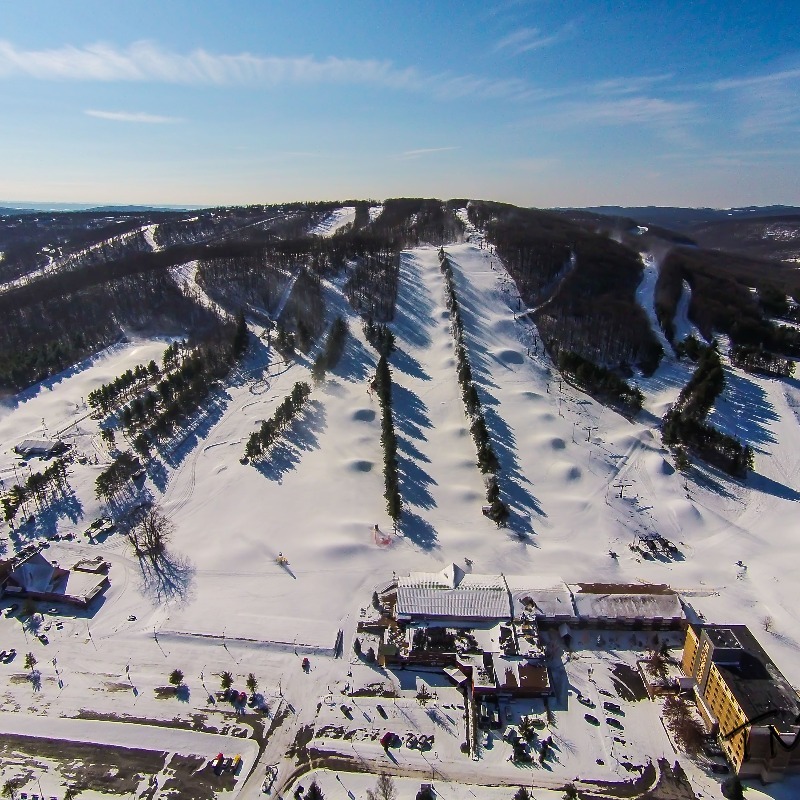 Offering ski slope views, Wisp Resort if a mere 1 ½ miles away. Other nearby attractions are Funland, Bear Creek Traders, Perkins Restaurant, & Deep Creek Shop-N-Save. 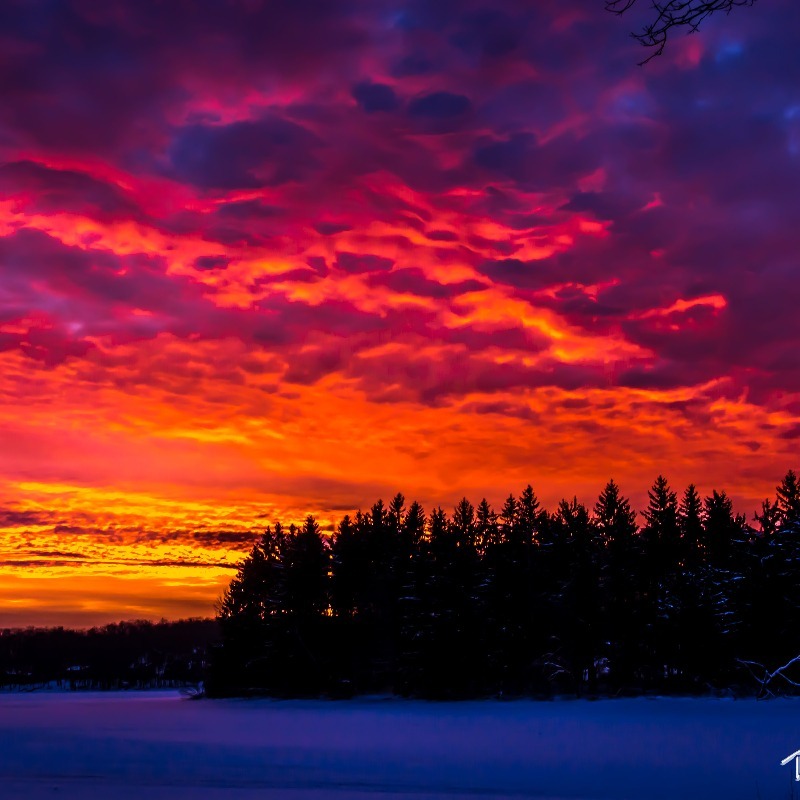 The Landings is community of townhomes that offer beautiful lake views of Deep Creek Lake as well views of Wisp’s illuminated ski slopes in the winter. Conveniently located within a mile to Deep Creek Shop & Save, Smiley’s Fun Zone, Funland and numerous other shopping and dining options. For those that are attending some of our local festivals (Art & Wine, Garrett County Agricultural Fair, Festival of Trees and more), they will love the easy walking distance access. Also, ideal for those visiting over the Fourth of July, guests have a wide open view of the firework display, Fire on the Mountain! The Pinnacle neighborhood is located off of the Glendale Bridge. Large spacious lots give neighbors plenty of room and privacy and the quiet roads are ideal for walking and biking families. Less than a 5 minute drive you will find the Deep Creek State Park and Discovery Center. The Villages of the Wisp townhomes offer guests visiting Deep Creek a perfect ski in/ ski out option in the winter months. Lakeside Park located at the bottom of the hill on Marsh Hill Road. Nearby attractions include Lodestone Golf Course, ASCI (The Adventure Sports Center International), Funland, and area shopping and dining. Located on the southern end of Deep Creek Lake, Thousand Acres is over 1200 acres and is one of Maryland’s most stunning and outstanding residential communities. Offering over 8 miles of prime lakefront, a tranquil wooded setting and a recently added golf course, it easy to see why guests love staying here. Slightly removed from the main lake activities, guests truly get a sense of “away from it all” and can come to truly appreciate what Mother Nature has to offer. Timberlake Village offers spacious townhomes located in a beautiful, peaceful association. Within less than one mile you will find the local movie theatre, Arrowhead Market & Convenience Store, Uno Chicago Grill, the Honi-Honi bar, Dutch's at Silver Tree as well as several shops. Waterfront Greens is a prestigious gated community located on the southern end of Deep Creek Lake. Consisting of large prestigious homes, this neighborhood is also unique in the fact that it is the only one at Deep Creek that offers a private 3 par golf course to guests. Guests also have use of other community amenities such as the miniature golf course, tennis courts, catch and release pond and the sledding hill in the winter months. This area is perfect for families as the quiet roads see very little road traffic making it perfect for that evening stroll or for kids who want to bring their bicycles. Homes with access to the Waterside Park in McHenry will have use of the community dock slips to swim, fish, or dock their boat. 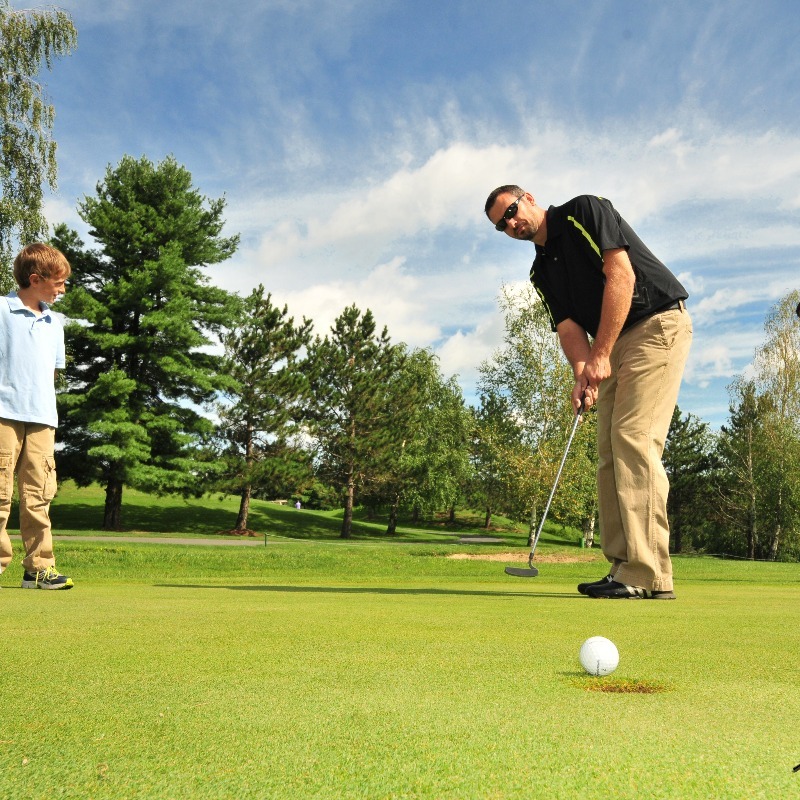 Waterside Park is within close driving range to many area attractions including Wisp Resort and shopping and dining. Yellowstone Village is home to a community of charming log homes that are ideal for large groups, family reunions or business retreats where people want to be close to others in their group but still have a place to call their own. Beautifully wooded lots offer that private get-away feel. Yet these cabins are close enough that the kids can go out and play without the need to be driven somewhere. Adults will be able to relax in comfortable furnishings that create the perfect setting for quality time spent with others. The whole idea behind this great village community is to offer great cabin rentals packaged together so that an entire group of family or friends can comfortably enjoy their time together. Within less than two miles, guests will find the local movie theatre, Arrowhead Market & Convenience Store, Uno’s Pizzeria, Dutch's at Silver Tree, Deep Creek Seafood, the Honi-Honi bar as well as several shops. Get the latest Deep Creek Lake housing market statistics. From homes sold and listed, to homes under contract and more.